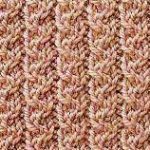 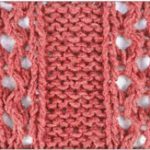 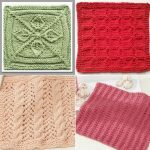 Free Alternate 1×1 Rib Knitting Stitch. 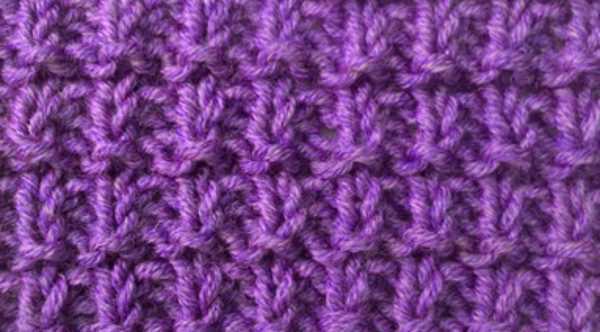 Row 2 (WS): Knit across. 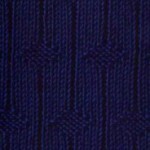 Row 4: *P1, k1; rep from * to last st, p1.